Vietnam: A 'Pivot to Asia' for France? 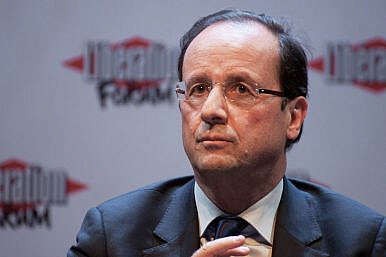 French President Francois Hollande is paying a state visit to Vietnam from September 5 to 7. This represents a good omen for future exchanges between the two countries.